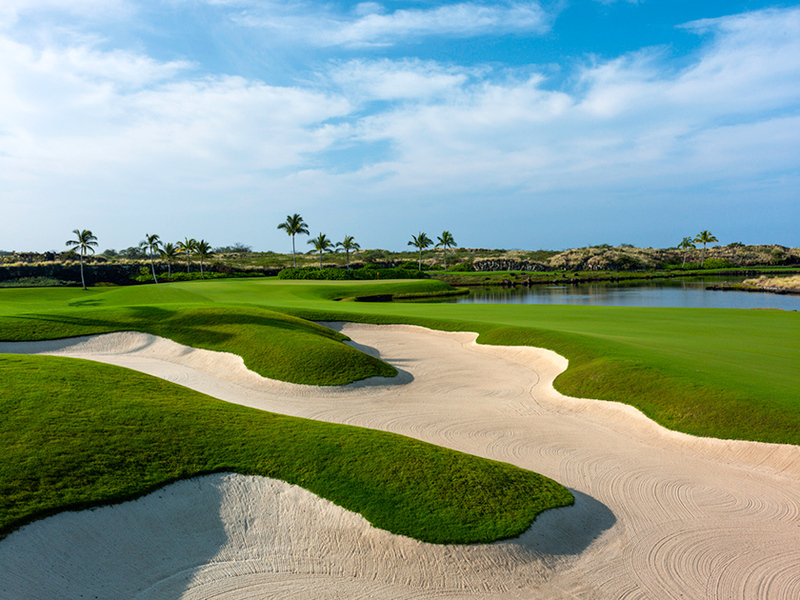 The Rees Jones-designed 18-hole golf course is inspired by the breathtaking beauty seen at every turn. 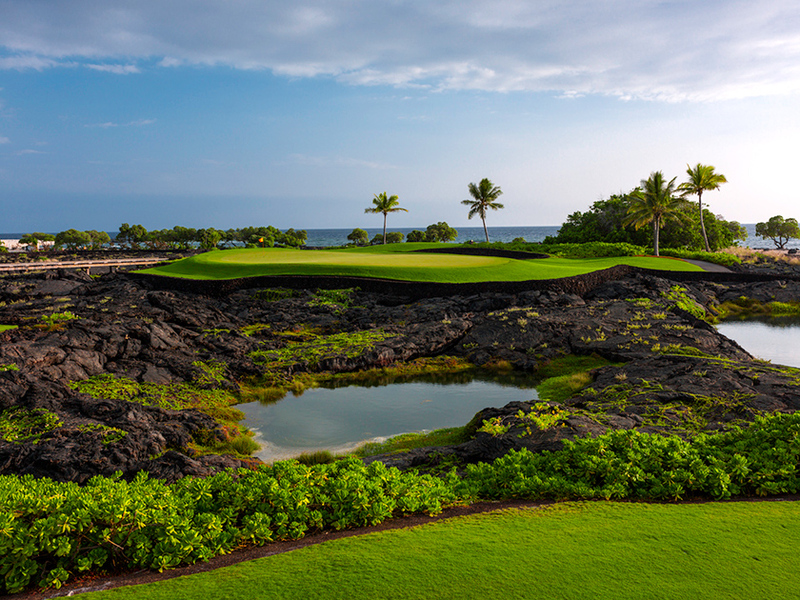 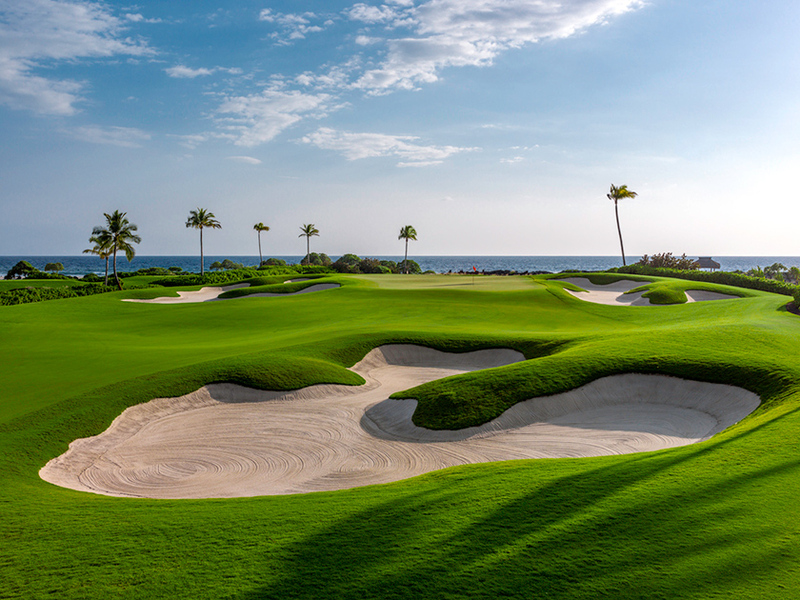 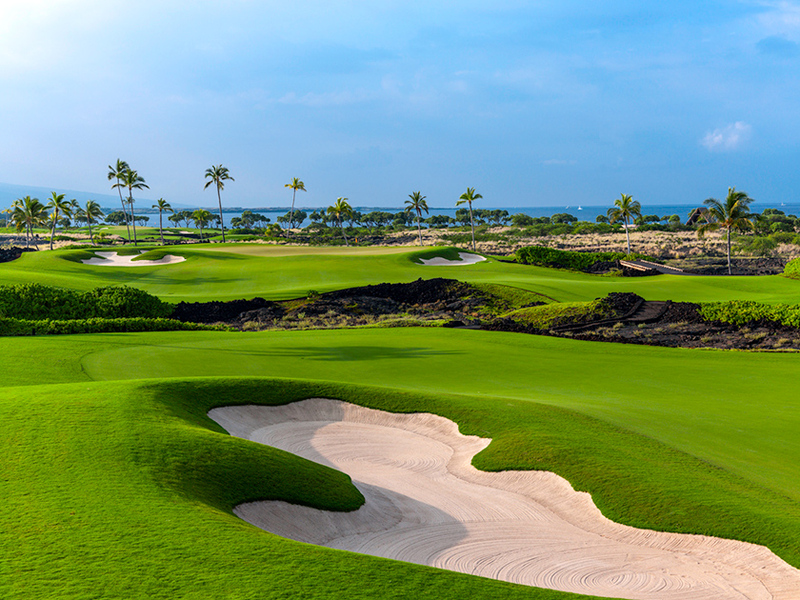 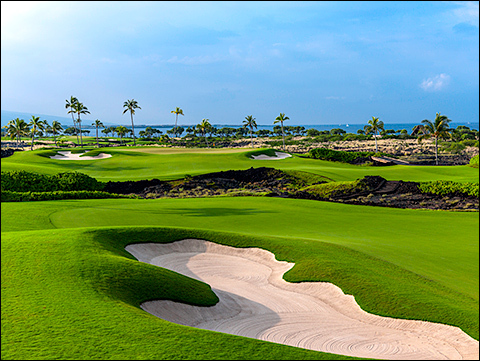 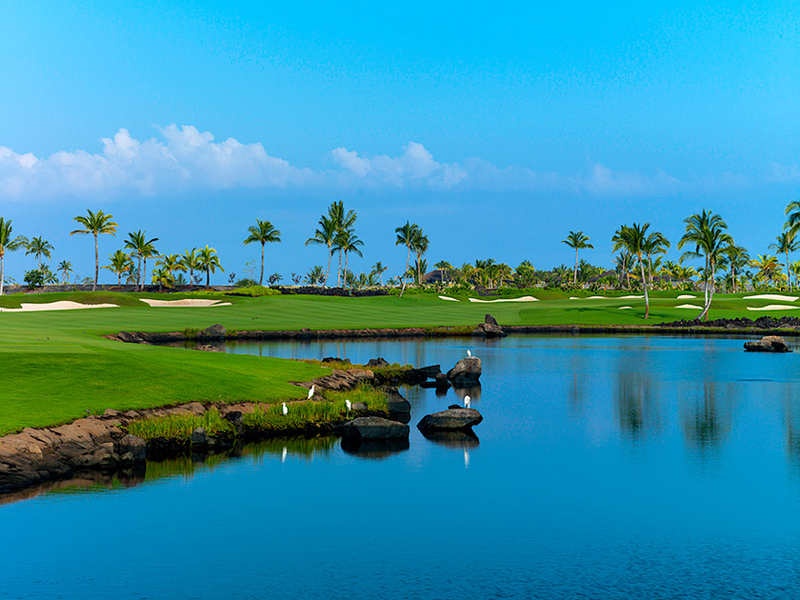 Winding over 100 acres, its design seamlessly blends the sparkling blue ocean, sand, surf and lava that surround it. 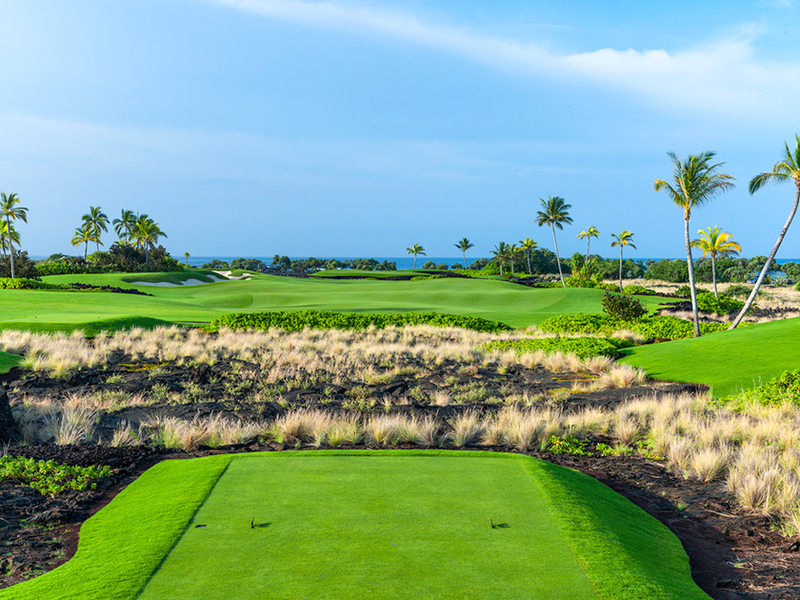 A par 72 that can play up to 7,329 yards, the course has been registered in the Audubon International Silver Signature Program, a testament to its careful design to protect wildlife, conserve water and preserve native vegetation. 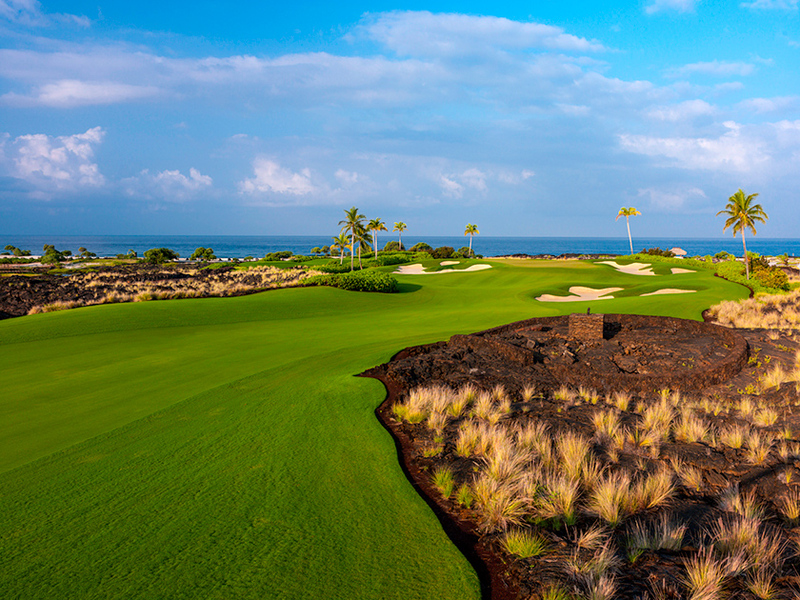 The par-72 can play up to 7,329 yards and is ideal for every caliber player.